Then you are easily spotting a folder! 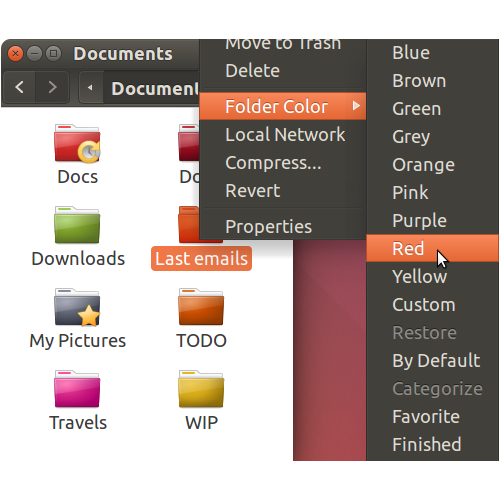 and change the color of a folder with just a right click! The icons will change with the theme! 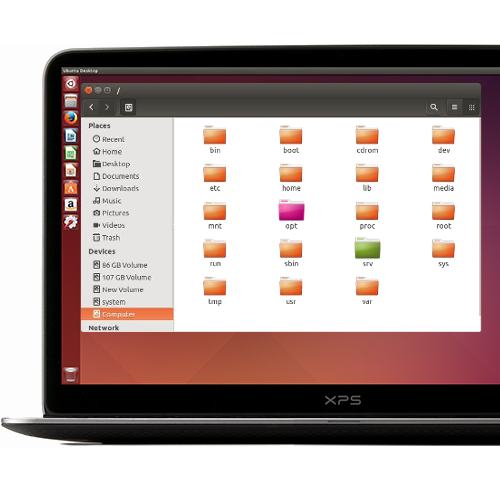 with your favorite distro, like Ubuntu, Debian, Mint, openSUSE, Arch... and many others! 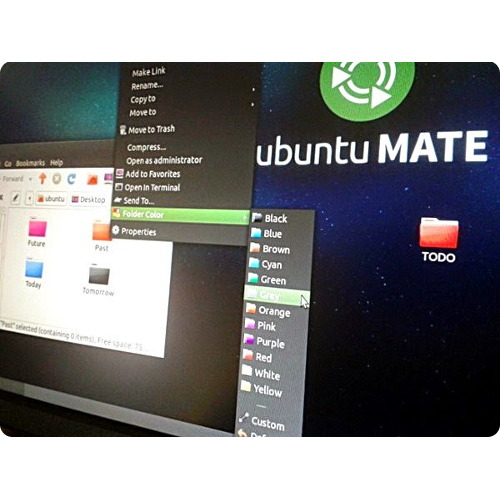 If you're using Ubuntu 15.04+ just click here, if you are using Ubuntu MATE 15.04+ click here and the Ubuntu Software Center will open! 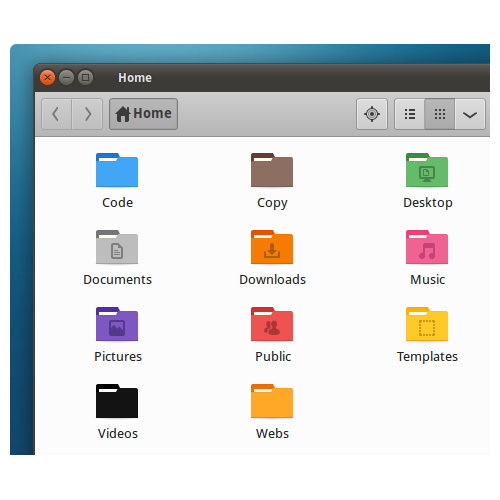 Open the file browser again and right-click on a folder; You'll see the Folder Color's menu! Users: You have to install a theme from their PPA and set it as default for your environment desktop. Designers: Read here how to create a theme. Ping me for support and include a new theme here! Keep the emblems of preinstalled folders!